Value of my Home ? When estate planning, most all families want to keep their home and assets out of probate. If you own property jointly with your spouse or someone else, it's a simple matter to hold title in a way that lets the survivor inherit without having to go through probate. 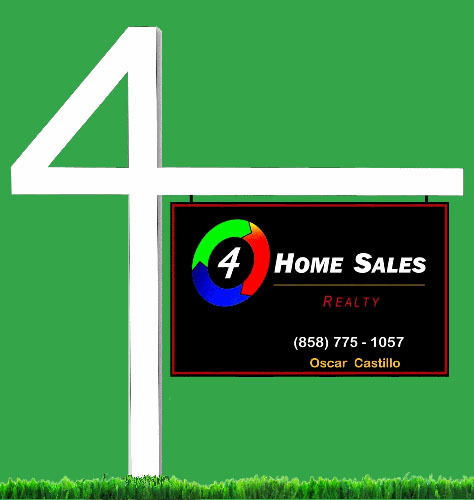 But if the property is in your name alone, your two main options to avoid probate are to create and utilize a Living Trust or a Transfer-on-Death Deed. This Transfer-on-Death Deed (TODD) is also known as “Transfer on Death (Beneficiary) Deed”. The TODD allows an owner of real property to execute a deed that names a beneficiary who is to obtain title to the subject property upon the owner's death – again the objective is to avoid probate. Available now in about half of our 50 states, including California, a TODD allows a property owner to transfer the property to a designated beneficiary. The Title of ownership will automatically vest in the beneficiary's name. 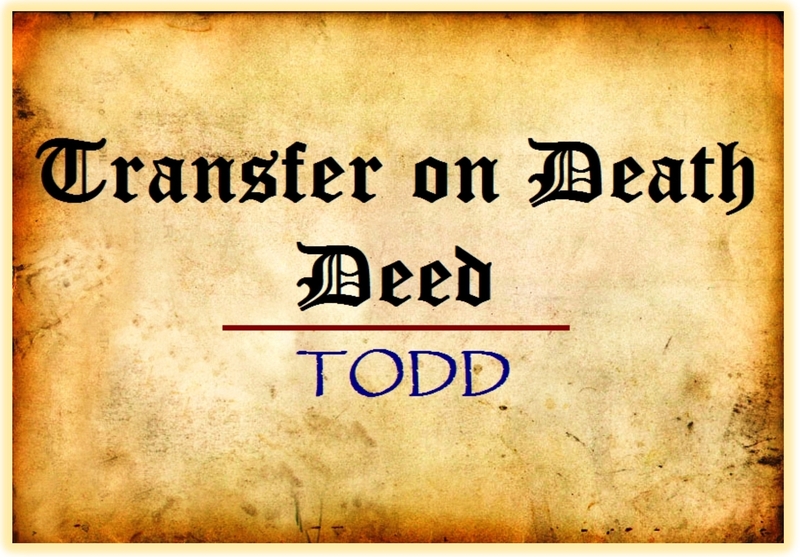 A TODD is similar to a conventional deed but there's a crucial difference in that it doesn't and cannot take effect until the transferor’s death. The TODD must contain the names of the transferor and transferee/beneficiary, contain a valid legal description, and be signed and notarized. Note: It must be filed in the local Registrar of County Records prior to the transferor’s death in order for it to be considered effective and binding. Once a TODD is recorded, the property owner has the right to change the beneficiary and/or revoke the TODD, or contents of, at any time while still alive. After the owner dies, the beneficiary needs to file documents with the local Registrar of County Records (required by state statute) showing that the transferor is deceased. Once filed, this establishes Title to the beneficiary. The beneficiary also takes title subject to any liens on the property that are in effect on the date of the death of the transferor. In most states: Any thought or action by the beneficiary to immediately (or very close to the date of transferor’s death) sell the recently transferred property may not be possible for several months. This is because there could be creditors of the deceased and they may have a certain period of time to file a claim against the property. This “wait period” also applies to family members or relatives that wish to contest/appeal the TODD. Additionally, Title companies, family members and relatives may likely require assurances that the TODD was executed while the transferor was of sound mind and not under any duress. If there are any technical flaws in the TODD, Title companies more-than-likely will not accept the TODD. So it is very important to know in advance if there are any flaws in the TODD. For if flaws exist, these flaws cannot be changed and/or fixed - this simply because the transferor is deceased. Note: It is very important and highly recommended that the transferor and/or transferee or both together to consult with a Real Estate Attorney and/or in conjunction with a Title company representative so that they can provide you with more absolute information in regards as to whether your TODD was written/created without any future unforeseen issues. In regards to the TODD as a “whole”… if by chance the named beneficiary in a TODD pre-deceases the transferor/owner, then the TODD lapses and is considered null, void and invalid. Should I Buy a House with a Swimming Pool ?